Today’s typically hectic lifestyles rarely allow for the simple pleasures of listening to music. Yet as a background to daily activities and entertaining or as an event unto itself, listening to music – on demand and with simple, convenient access – can be both liberating and inspirational. 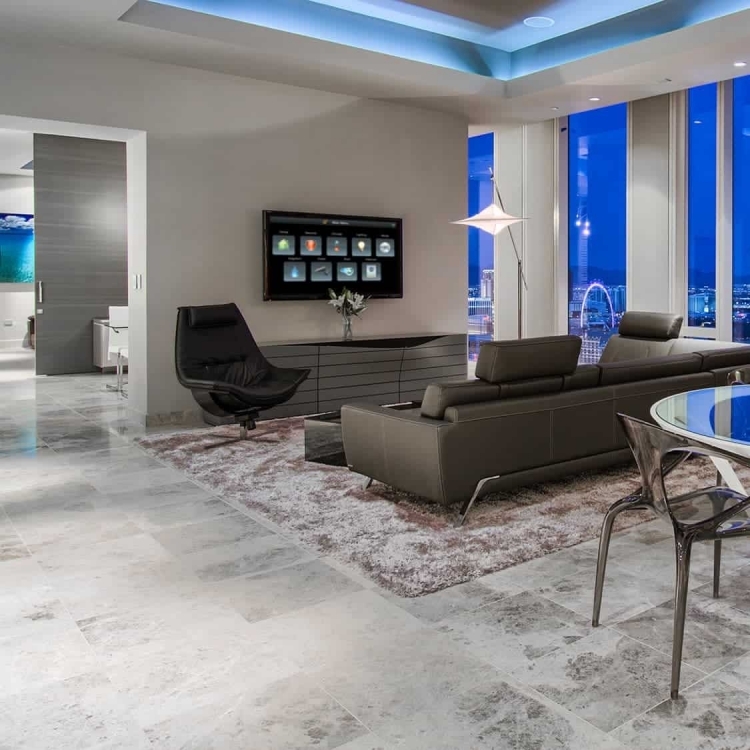 Momentum Sound &amp; Media, believes in a “follow me” approach to the design of whole-house entertainment systems. In other words, you don’t have to retreat to a special room to be entertained. 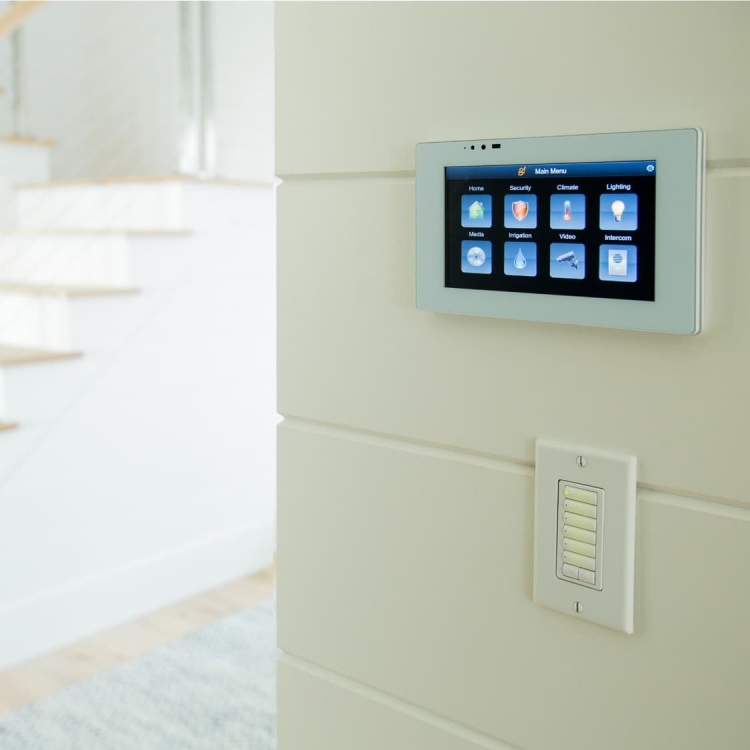 We make the system an integral part of your home environment, as easy and convenient to use as a light switch. Traditional music sources – such as CD and radio – can be easily accessed and operated throughout the house. Now everyone can select Pandora, Spotify or your favorite music service, select from your CD or ITunes collection. Personal, scalable, simple. Whether your entertainment is in one room, throughout your home, or even outdoors, ELAN makes it easy. Accessing video throughout the house is also important – whether from broadcast or cable TV, satellite, DVD, VCR, or on-demand services yet to come. Momentum Sound &amp; Media, ensures that the proper infrastructure is in place for you to reap the full benefits of today’s options while preparing you for future technological advances. Let Momentum Sound &amp; Media customize a system just for you! Sit back, relax, and enjoy. Or get up and dance if you want to. It’s your home. And whether you’re entertaining yourself, your family, or a house full of guests, an ELAN system lets you do it in style and with ease.